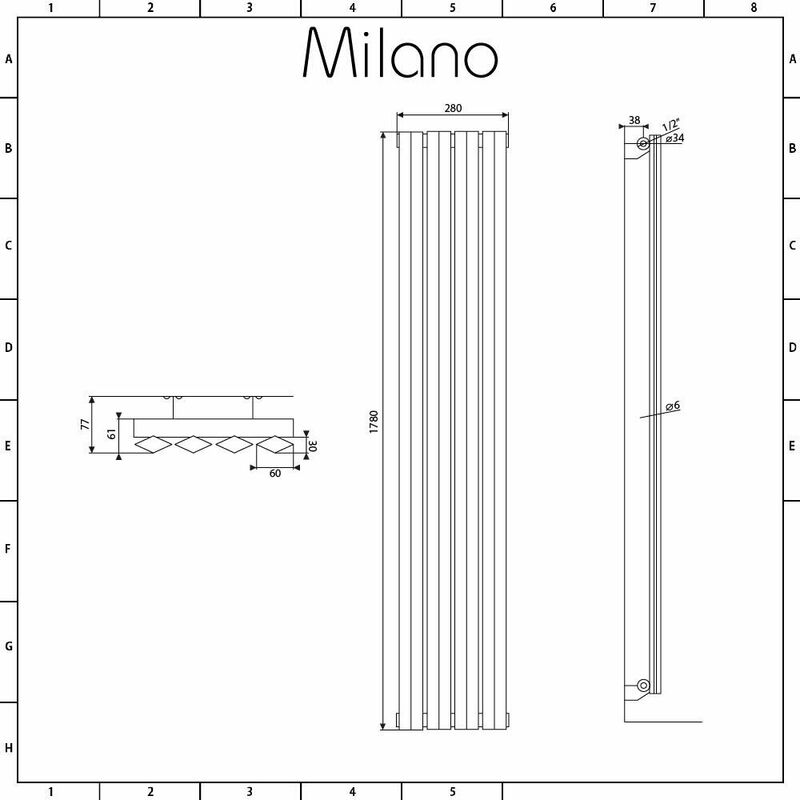 Featuring diamond shaped panels for a luxury look and a hard-wearing white powder coated finish that teams well with any décor, the Milano Viti 1780mm x 280mm vertical radiator will make a statement in any modern living space. 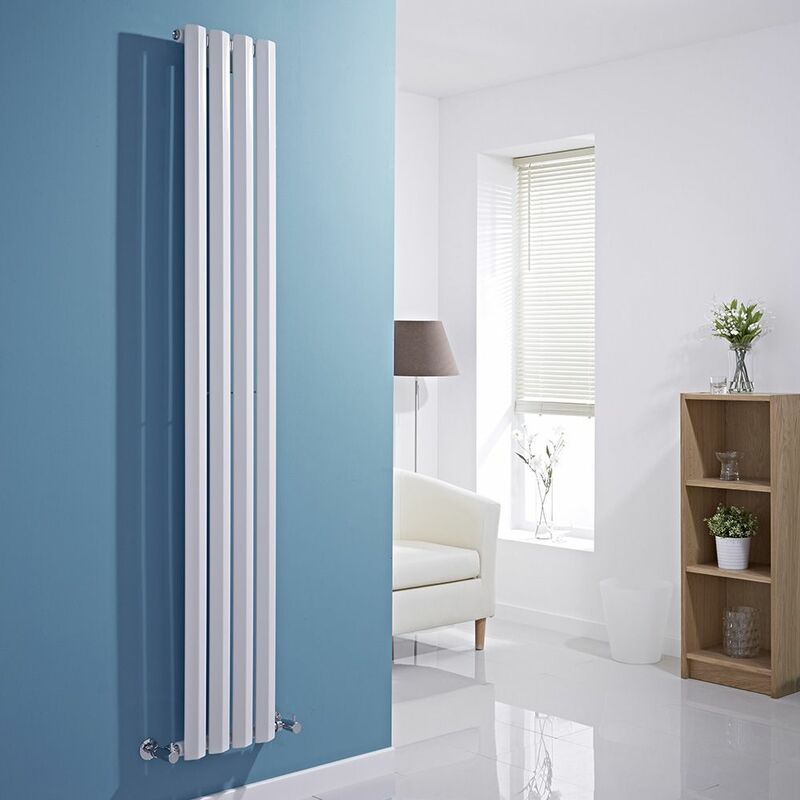 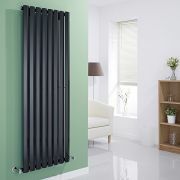 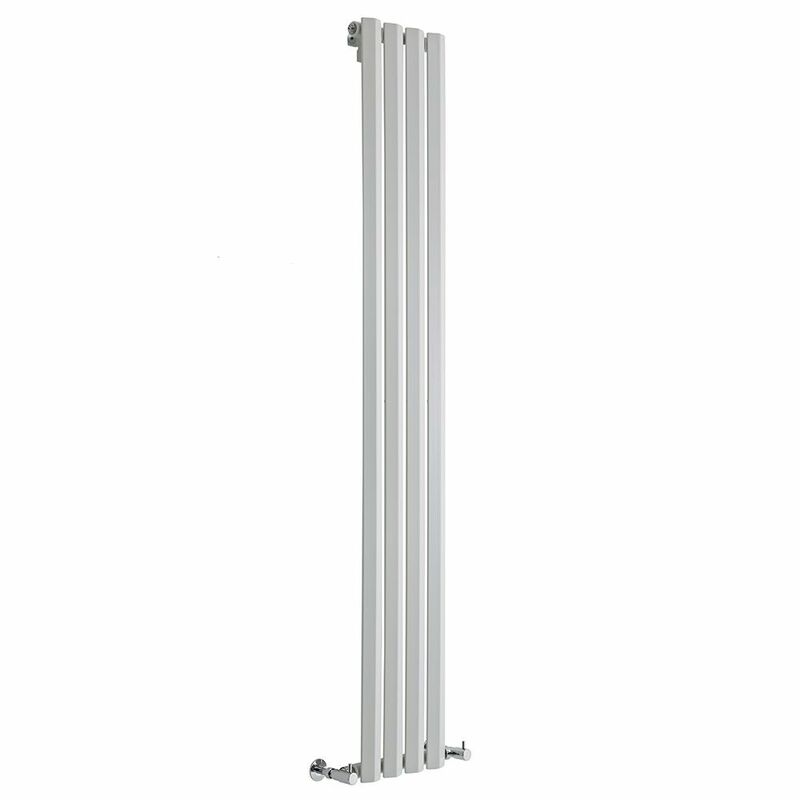 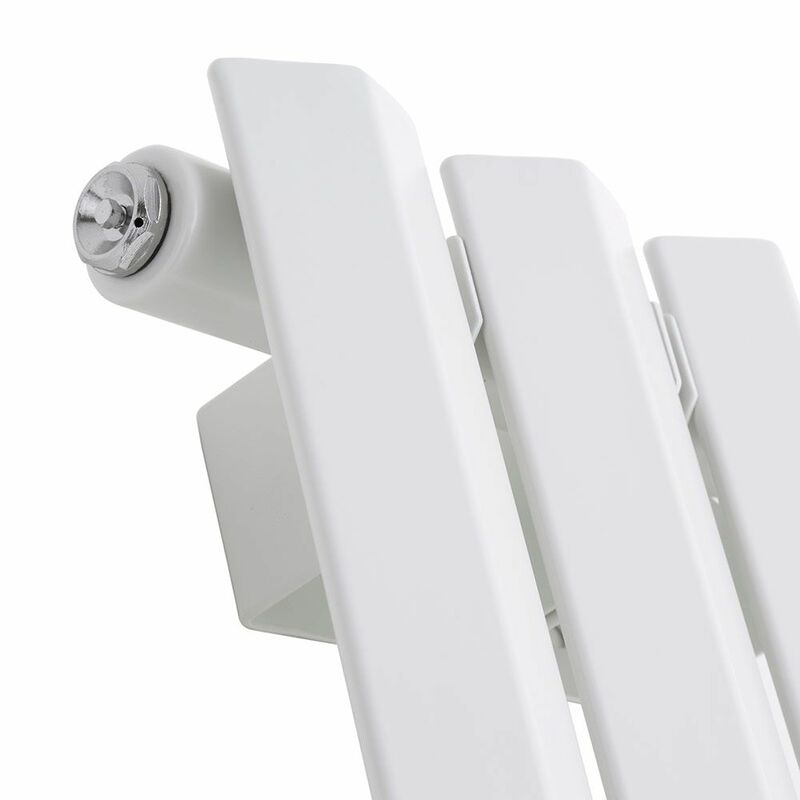 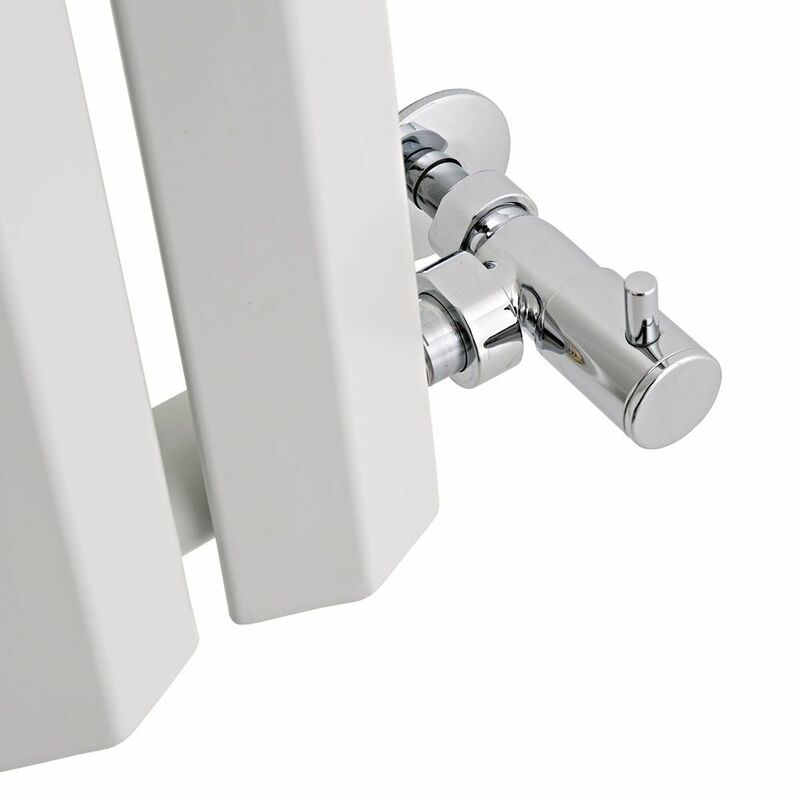 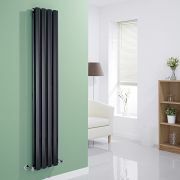 Providing a simple yet effective way to upgrade your home’s interior, the Viti radiator has a tall, slim design to save space and a premium quality steel construction for a radiator that will look and perform like new for years to come. 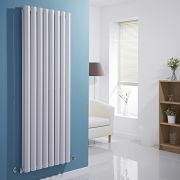 The radiator produces an excellent heat output to ensure your chosen room is quickly transformed into a space that feels wonderfully warm, welcoming and cosy. 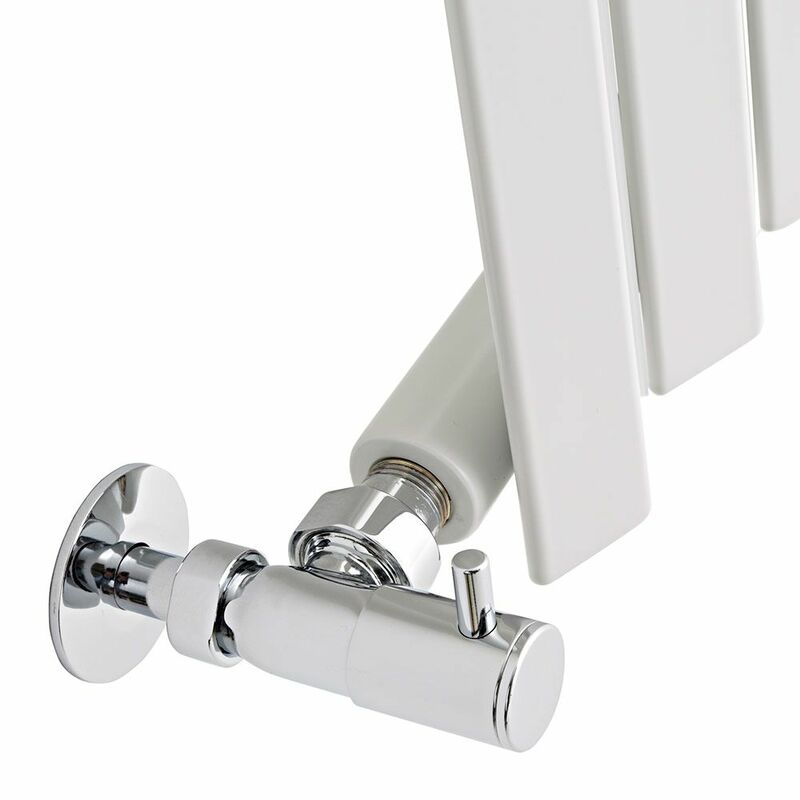 Install the Viti vertical radiator in your bedroom, bathroom, lounge or kitchen for a stand-out feature and luxurious warmth.